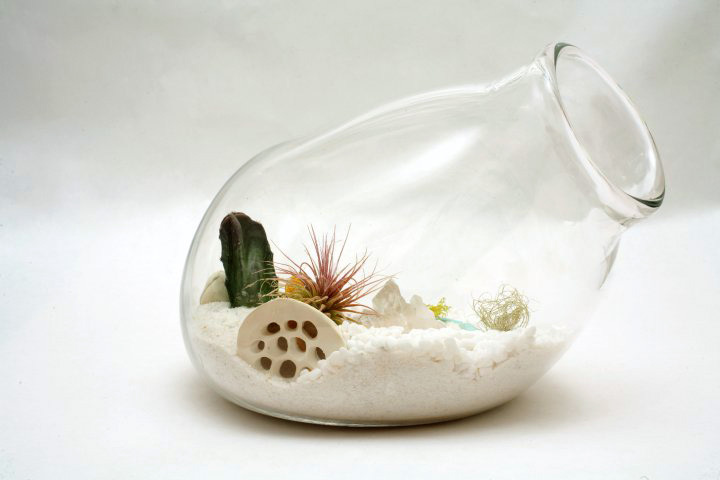 New York Design Week is coming, and with all the good fodder on the horizon, it seems vital to also look for quieter moments in design ingenuity. 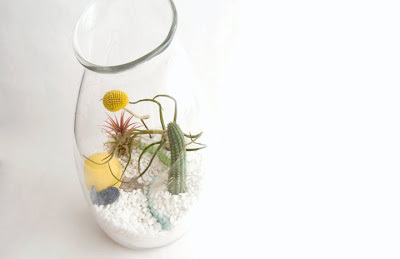 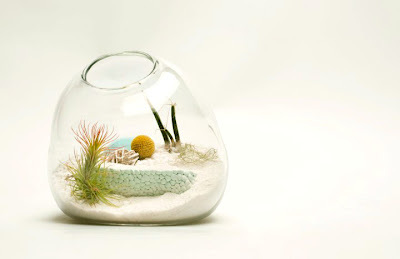 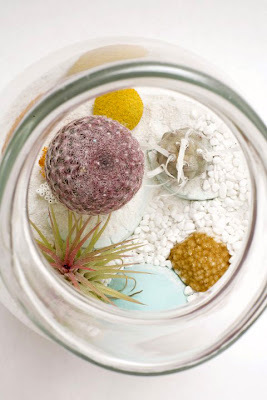 I love the purity and simplicity of these desert terrariums by Lítill. 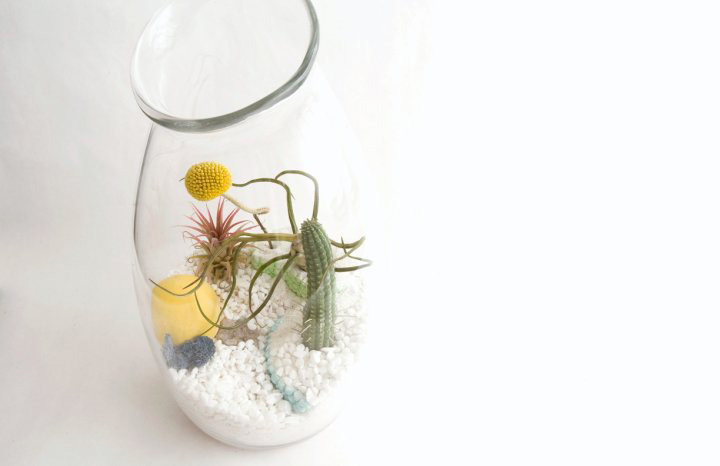 Lítill, a line of desert-inspired, handblown glass terrariums create sustainable and ephemeral mini-worlds that incorporate rare cacti and air plants. 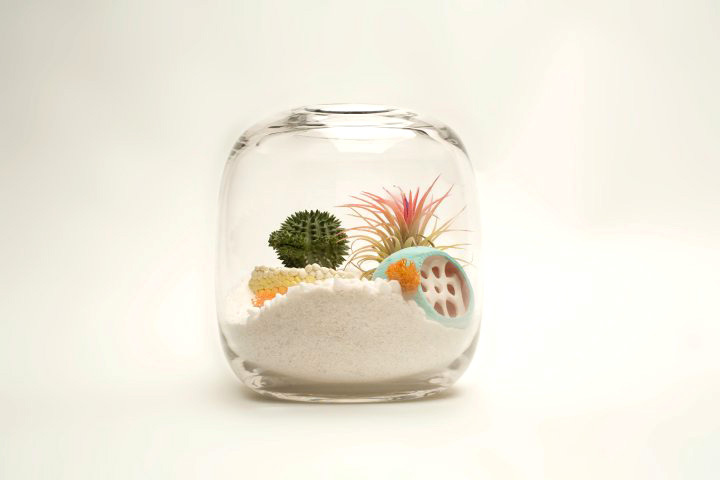 The vessels are produced in the Pacific Northwest, come in a variety of organic shapes, and their beauty and inspiring colors bring nature ever closer.